If comfort and fashion are your passion, you'll love Faisal. These shoes have a sturdy construction and are perfect when you are looking for a shoe that will go anywhere with you. 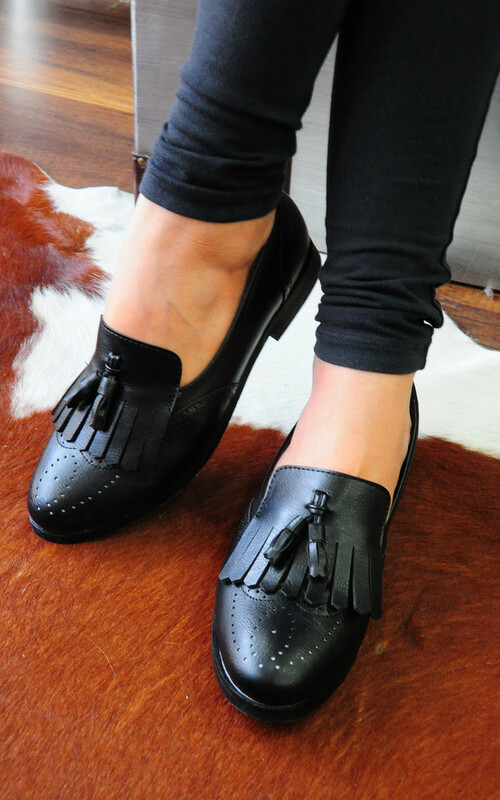 They are the perfect combination of comfort and style and are available in black and brown.